Samsung’s latest flagship Galaxy Note 7’s battery is at a high risk of exploding, thanks to the South Korean company’s poor quality control during manufacturing. 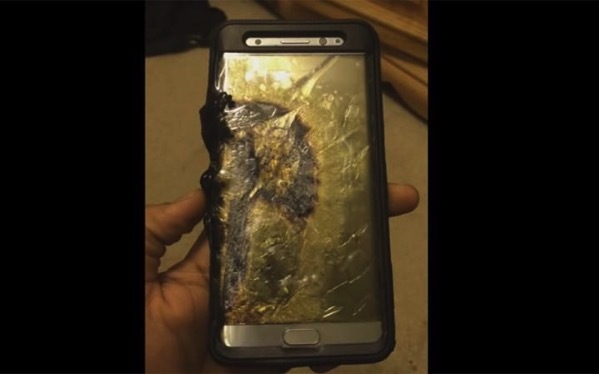 While it was previously reported that Samsung has delayed shipments of its new smartphone, amidst reports of batteries exploding and catching fire, the company has now stopped sales of the device and is recalling millions of its new Galaxy Note 7 smartphones worldwide. “In response to recently reported cases of the new Galaxy Note7, we conducted a thorough investigation and found a battery cell issue. To date (as of September 1) there have been 35 cases that have been reported globally and we are currently conducting a thorough inspection with our suppliers to identify possible affected batteries in the market. However, because our customers’ safety is an absolute priority at Samsung, we have stopped sales of the Galaxy Note7. For customers who already have Galaxy Note7 devices, we will voluntarily replace their current device with a new one over the coming weeks. We are working closely with our partners to ensure the replacement experience is as convenient and efficient as possible”. “For customers who already have Galaxy Note 7 devices, we will voluntarily replace their current device with a new one over the coming weeks. Canadian Customers may call 1-800-SAMSUNG for additional information. A total of 10 countries, including the United States and Canada, are affected by the recall. As the company prepares to replace all 2.5 million units sold so far with brand new ones, the damage to the Samsung brand will be hard to quantify, especially at a time when Apple is about to launch the new iPhone. 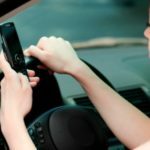 Authorities Launch New Campaign Against Distracted Driving in B.C.